Credit reports are done on potential business clients who applied for credit facilities with your company. The importance of doing credit reports on potential, and existing, clients can not be overstated. The cost of a credit report is minimal when compared to the loss you may suffer from the non-payment of a potential client. Performing business credit reports to examine prospective and current customers ought to be a daily part of company life; nevertheless numerous business are still leaving themselves open for the hazard of bad debt by not performing such checks. Carrying out credit checks with business credit reports will normally enable companies to make much better informed choices about whether to extend credit. Whilst performing such checks seems like good sense, less than a 3rd of SA businesses carry out a credit check prior to trading. And this looks unforgivable when you think about that virtually half of SA companies have actually lost cash in 2013 when trading with other businesses. Whilst these figures are surprising, we’ll now take a look at a few of the various other reasons evaluating business credit reports and various other credit checking devices is crucial to guaranteeing your company’ success. Poor cashflow management is among the main reasons companies fail. The hazard of this can be stemmed by carrying out a credit report on any company you are thinking about extending credit to. This applies simply as much to existing customers as it does possible customers, yet in 2013 47 % of business failed to perform any check on a business prior to getting in an arrangement with them and 84 % of business supplied items to existing consumers without revisiting their business credit report. A proper credit report will indicate to you whether you should extend credit to the applicant, as well as how much credit you should consider to extend. This may change in future, as your client’s business grows. A business credit report will not just discover the deceitful business addresses etc, but will likewise show director or member details. This info will permit you to examine previous directorships which can offer a healthy idea into the present directors’ capability to run business is a lucrative way. It is an unfortunate reality that recently there has been an increase in deceptive habits where deceitful business people are presenting themselves as real businesses in an attempt to deceive business from their services and products. Acquiring a business credit check would assist to protect you from such scary habits as you can be ensured that the business does really exist. Carrying out credit checks with business credit reports is a really reliable means to recognize brand-new company development targets. Certifying your targets initially to establish whether they are creditworthy or not will assist to improve your sales efforts therefore conserving you money and time. This article aims to show you why you should consider using a business credit report. As the international marketplace proceeds to branch out, businesses are progressively relying on working with companies on opposite sides of the world. Typically a provider of equipment devices in the United States will offer to do business with companies in China. On the other hand, a business in Ireland which produces completed woolens could opt to outsource its customer support division to India. Or an aerospace business based in France could get parts from South Korea. The world is a continuous flow of services and products today that have to be produced, purchased and spent for. In today’s economy, this is typically done with credit. In order to keep this system operating efficiently it is necessary that companies count on office credit records. With local small business credit records, business’s can figure out the creditworthiness of any office partner or possible account. These records supply the foundation for office choices. No matter what sort of business you run, it is going to be essential to purchase services or items at some point. If you should do this then you will should secure credit through a bank loan or capital growth. If you should do this then your interested lender is going to ask for an office credit record for your business. 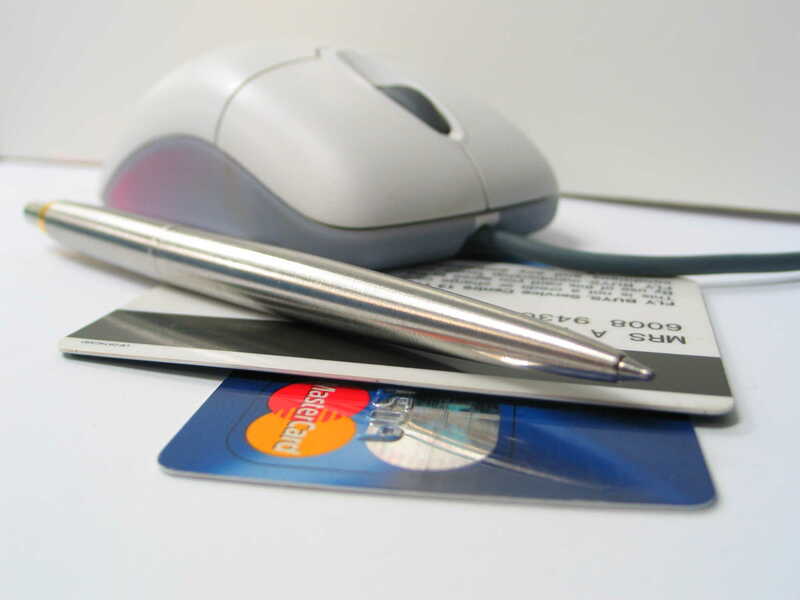 When you choose a respectable online credit reporting service you have to ensure you have exact details. If you supply unreliable details, you can expunge it from the record. For that reason, you wish to make certain all the info in the record is precise and favorable. This suggests you wish to consist of info such as on-time loan rewards and your history of on-time payments to suppliers. If you do not have this info in your record you should ask for that it is consisted of. For your business, business credit record reveals your capability and desire to pay expenses. Business credit record is really comparable for interested accounts. If you are thinking about extending credit to a business on the various other side of the world that is divided by an obstacle of culture and language, then you should depend on prompt and unbiased local small business credit records. When you choose an exact and trusted worldwide credit reporting service you can monitor your office partners credit profile or account so you have crucial details in time to take required action. You can know the history of the potential account’s payment practices. You can discover about the historic relationships of a provider with various other suppliers. You can get all the monetary information you have to find out about balance sheets, capital and investors. * A vital account that is falling back on payments. * Modifications to a provider or consumers company credit record. * Existing customers existing company conditions. * Indications that an essential provider is possibly failing. * The tasks of all your rivals. A local small business credit record is an economical and effective device that enables international local small business to examine the threats associated with extending credit to the business they deal with. Let Kredcor minimise the credit risk of dealing with existing and potential future business clients.